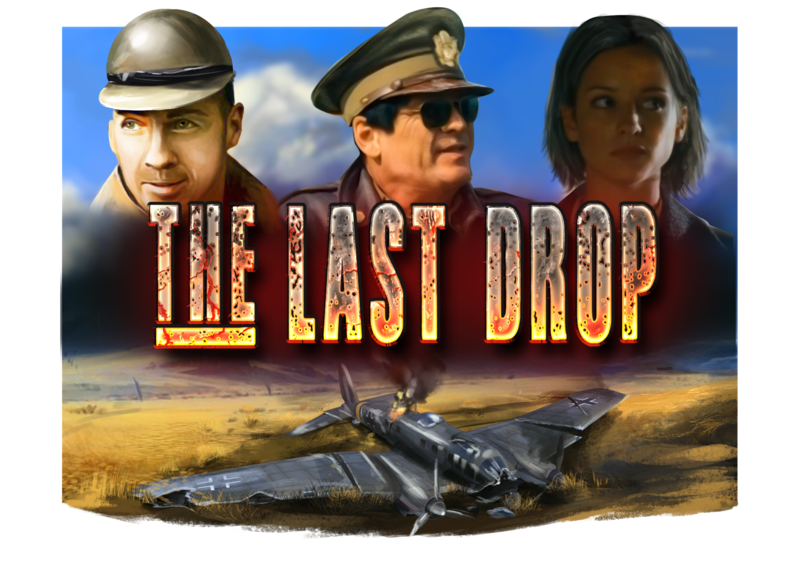 Eye Motion is going to market one of its creations IP – “The Last Drop” slot game, which is one of Intellectual Property films. The Last Drop is a 2006 British-Romanian war film by Colin Teague. The film is set against the backdrop of World War II, during operation Market Garden, the largest full scale airborne invasion in history. The game gives the opportunity the full the historical epoch, enjoy unique gaming illustrations. The gambler playing by full of animation has great 243 win ways opportunity. The Last Drop slot has great number of bonus opportunities Bonus, Scatter, Wild icons, Gamble with Cards( take risk), Free Spins, Jackpot, Mega Jackpot, Multiplier 1x,2x, 3x, 5x.